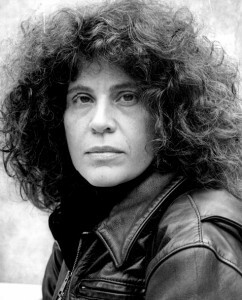 ANNE MICHAELS is the multi-award-winning author of two novels, Fugitive Pieces and The Winter Vault, and three collections of poetry, The Weight of Oranges, Miner’s Pond, and Skin Divers. She is also a composer for the theater. She lives in Toronto.